With the holidays coming up, many people take the time to reflect on what they are thankful for. Spending time with family and enjoying holiday traditions are some of the best parts about the season. It can also be fulfilling to give back to the community. If you want to contribute to the less fortunate or just make someone’s day, read on for some good deeds you can perform throughout the holiday season. Unfortunately, many children have a tough time around the holidays. They may be in the hospital or come from families who can’t afford to put presents under the tree. You can help bring a little bit of joy into their holiday season. Consider donating toys to a local charity that will get them to the kids who need them the most. This is the perfect time to go through the toys your own kids’ have outgrown or don’t play with anymore. If you don’t have any that you need to get rid of, consider purchasing brand new toys. There are so many different kinds of toys out there that kids will appreciate, such as the newest board game or a cute Blythe doll. Your simple good deed can help a child feel special and loved during the holiday season. This is a good deed that only requires cards, postage, and a meaningful note. Write to friends and family you haven’t seen in a while to let them know you are thinking of them. 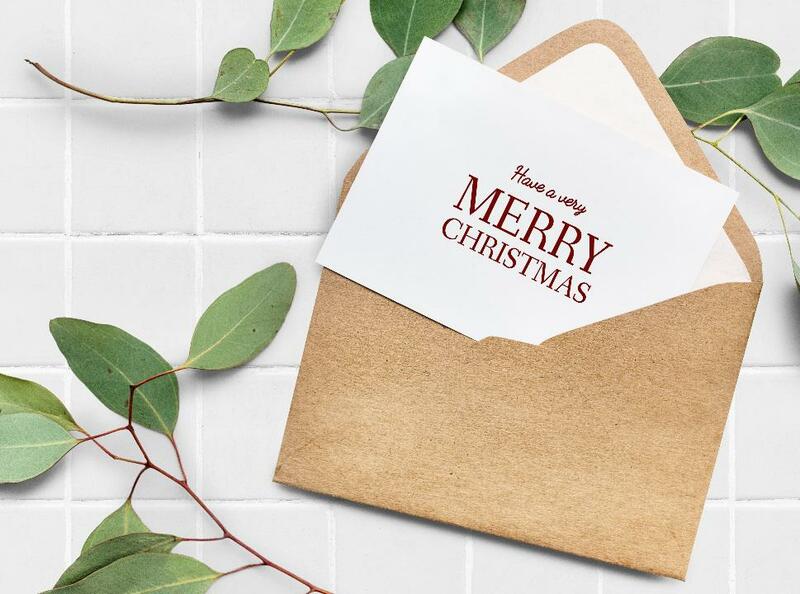 You can send cards to complete strangers, too. The holidays can be especially lonely for soldiers or hospitalized children; sending them a card as well can help them feel appreciated and loved. If you notice that one of your friends has been stressed out more than usual lately, offer to do her a favor. Maybe you could volunteer to watch her kids or pets so that she can get a much-needed night out. If you are going out, offer to pick her up something from the store if she needs it. She will greatly appreciate the friendly support and the fact that you are attentive to her feelings. There is most likely some kind of organization in your area that offers free meals to the homeless or otherwise less fortunate. Donations tend to spike around the holidays, and these food banks need all the help they can get. Whether sorting food cans or serving meals, you will be making a big difference in your community. Don’t limit your options to soup kitchens. There are countless ways you can volunteer your time to add cheer up someone’s day. Volunteer at a homeless shelter, visit a retirement home and spend time with residents, or help care for dogs and cats at an animal shelter. If you are purchasing a cup of coffee, perhaps pay for the coffee of the person behind you. They will be pleasantly surprised and have their day made. This could even lead to them further “paying it forward,” where your action will continue to spread joy and positivity! This is the easiest good deed on the list, and even though it is easy, it is definitely impactful. Whether it be a stranger or someone close to you, compliment people! If they were having a bad day, a sincere compliment can turn it around for the better. You would be surprised by how impactful one simple good deed can be. Consider what you are good at and how you can best contribute to your area. Don’t stress about doing good deeds – they should come naturally to you and make you happy! Get your friends and family involved to make it an even more fun and rewarding experience. You don’t have to go all out; your time and perhaps a little bit of a financial contribution can go a long way in making someone’s holidays more enjoyable.